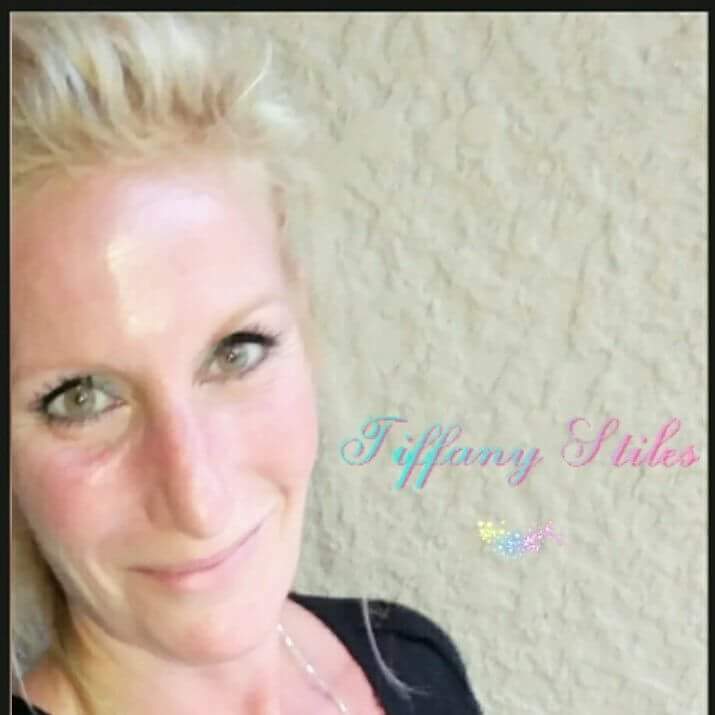 Tiffany Stiles – Major downloads came in last night through the Crown and Third Eye chakras during “Twilight Rest.” There was no REM sleep last night for me- zero! What amazing visions I received! It makes my heart feel great! These all revolved around “Star Children,” and I was shown how they are touching everyone on this planet now. This is the second night in a row that these visions of New Earth children have shown me in visions so much! Many now are experiencing different timelines presenting themselves to you to heal and collapse. This will instantly clear your karma in that lifetime or timeline. Embrace these as they come forth to you, as you will eventually come to your zero point of them merging to one. I am at my one now, and I can tell you it’s beautiful! On another note, the body also was clearing toxins, and residual guilt at the same time from the Sacral chakra. I had to get up to urinate 12 times last night! Anyone else? The body was on fire last night with a lot of sweating. Also, I have had many women report that their PMS is off the charts, when it never really affected them before. More strong Emotions are bubbling to the surface to be released during cycles. Many women also report they are experiencing menopausal symptoms and they’ve already been through menopause. Everytime I laid back down to rest I was flooded with visions. Today the Energy feels like a major “breakthrough” has occurred for many, which has pushed them over the proverbial hump. Today creativity is abundant, so create from your heart space and what brings you joy, then share it! You will receive a fantastic boost of energy today to get anything done you’ve put off due to previous integrations. The juices are flowing. Make good use of what comes to you during these times. The Crown and Third Eye are wide open! As always, please share what you’re experiencing below in the comments. I’d love to hear your experiences. Have you ever considered about including a little bit more than just your articles? I mean, what you say is fundamental and everything. However think about if you added some great photos or videos to give your posts more, “pop”! Your content is excellent but with images and clips, this blog could undeniably be one of the very best in its field. Good blog! Thanks a lot for sharing this, I saved the website. I’m additionally trying to find details regarding upvc sash windows prices, do you know where I can find one thing such as that? I will be back very soon!